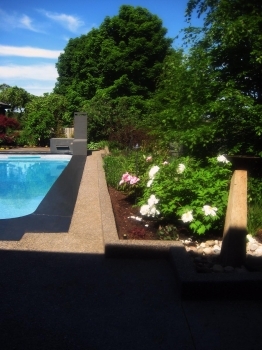 Inspired Landscapes specializes in the planning, design, and installation of residential landscapes in Southern Ontario. By carefully observing the balance between architecture, landscape, and the individual, the studio's designs artistically address the needs and interests of clients as well as the natural character of the site. Thoughtful design and impeccable execution result in unique outdoor spaces that engage and inspire.